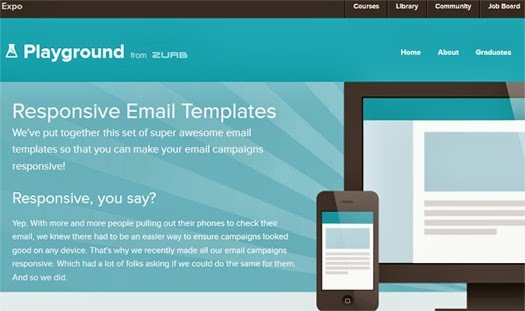 Today’s post lists 100+ HTML templates for newsletters and email marketing. You will find free HTML templates and PSD files that can be easily customized to your requirements. Thanks for this stack of email templates. I will try to find something with our corporate colors. I used this collection of newsletter templates but now we should send only letters in corporate colors.